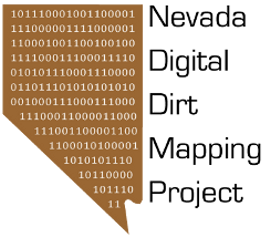 Nevada Digital Dirt: If you are one of the few that view my Geologic Frothings Blog. Please note that the newest manifestation resides at http://geofroth.org. If you are one of the few that view my Geologic Frothings Blog. Please note that the newest manifestation resides at http://geofroth.org.